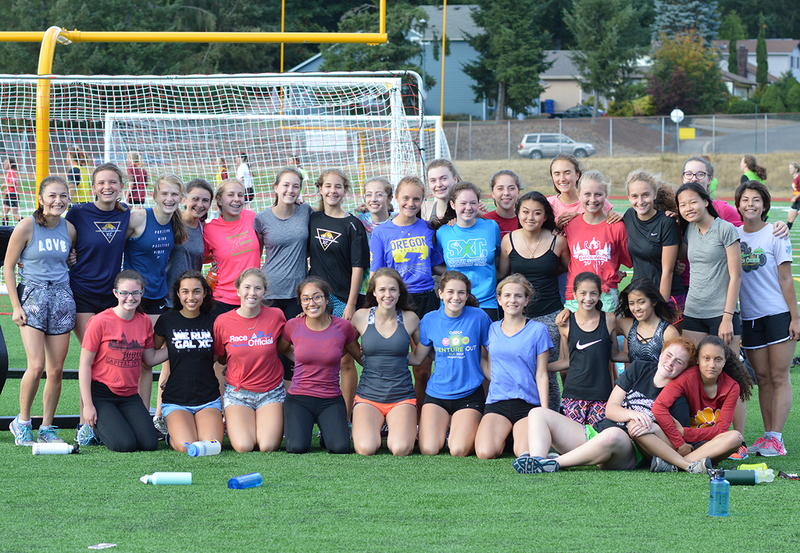 The Capital High School girls cross country team are only a handful of days away from one of its biggest early season events, a spectacle which will test their mettle, athleticism and teamwork. Preparations have been made. All that remains is facing the competition. “I think it’s something they really get up for,” head coach Kevin Wright said. Wright, who is in his 19th season with the Cougars, isn’t talking about a key cross country meet. He’s referring to something which may have a far greater impact on the overall team psyche – the annual Capital Girls Cross Country Olympics. Now in its fourth year, the event sees the Cougars form small teams and compete against each other in a variety of events. From there, the teams form their own counties which they get to name and create uniforms and flags for. These will be on full display during the festivities. Last year saw the proud citizens of Spaghettitaly, Pumpkin Spice and Guac Nation, which featured avocado-inspired outfits, battle it out for supremacy. 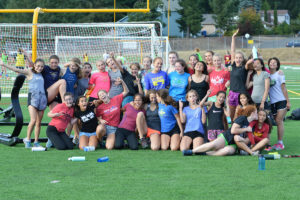 The event, which include activities like wheel barrel races and blindfolded scavenger hunts, does little to help improve the girls’ cross country times. It does, however, go a long way in bringing the team together – something the Cougars have excelled at since Wright took over nearly two decades ago. “It definitely feels more like a sisterhood than a team here,” said senior Aven Hart, who is one of the captains this season. This bond can be seen every week during practice when players nominate individuals for most valuable teammate. 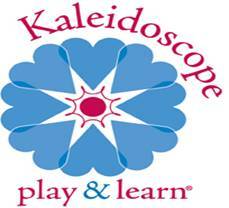 Those who wish to nominate someone stand and detail why they deserve the recognition. This process usually takes a while since there never is a shortage of nominees. Hart and Reyes discovered exactly what Capital cross country stood for four years ago as freshmen and immediately embraced it. Hart and Reyes, two of six seniors on the team, have now eased into those leadership roles during their final season, helping continue the tradition of building the team into a family. That was certainly the case for Reyes and Hart. 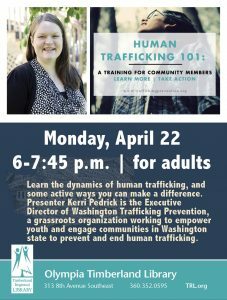 Which includes volunteering at marathons and other community functions throughout the season and a proposed food bank fundraiser in the future. On the running side, Capital should be its usual successful self this year. 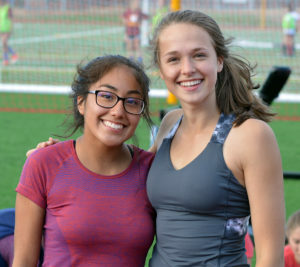 The Cougars return four runners – Reyes, juniors Kallie Kidder and Lexi Solis and sophomore Melissa Even – who advanced to the state meet in 2016. Reyes placed the highest among the returnees, finishing 43rd overall. 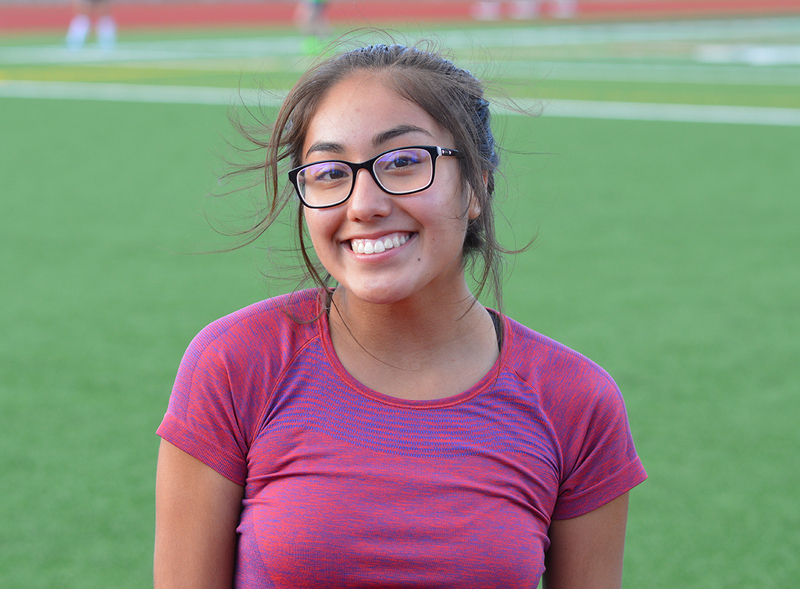 It was Reyes’ third consecutive trip to the state meet. 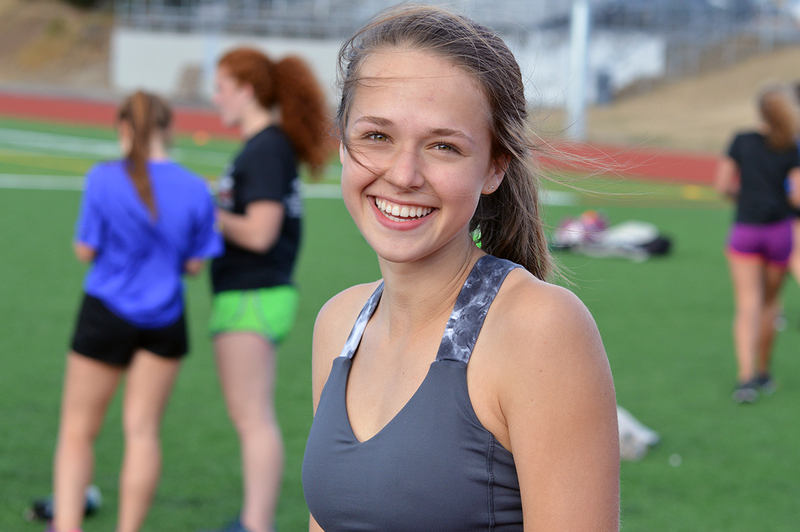 She also finished 33rd as a freshman and 30th as a sophomore. 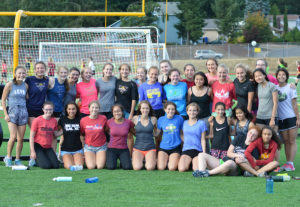 Add in senior Maria Smoot, juniors Emily Jackson and sophomores Grace Playstead and Shasta Hecht, and the Cougars should have plenty of talent to advance to the state meet as a team for the 17th time over the last 19 seasons.